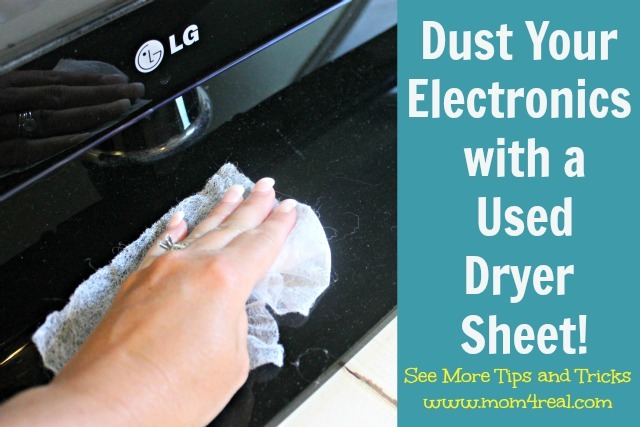 Hey there peeps…today I’m going to show you how to dust your electronics the easy way! I am also so excited to introduce a new series here at Mom 4 Real called Tips and Tricks Tuesday! Every Tuedsay, I will share an easy tip or trick to help make your life a little easier. I’d love your input on this series, because truly…this is for you! Send me your questions, suggestions, and tips and I will either find the answers for you, or share your tips! When you take it out, it looks totally different, and you throw it in the trash, right? Don’t throw that used dryer sheet in the trash, you can use it for dusting! I know, strange, but oh so true! 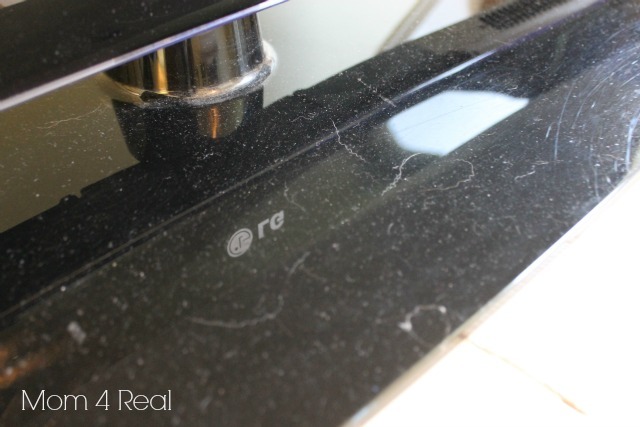 If your TV is anything like mine, it is covered with a new layer of dust almost every. single. day. UGH! 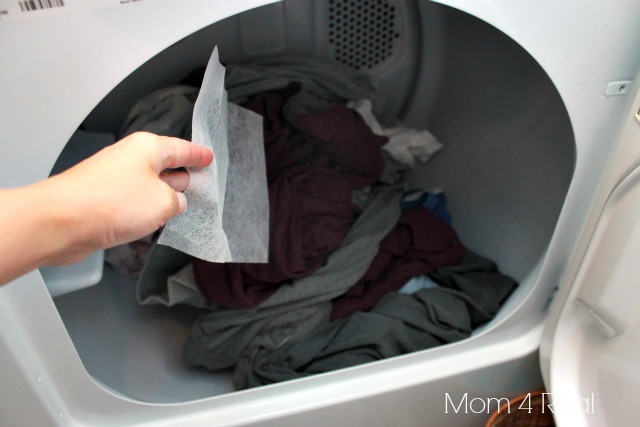 Well, now all you have to do is take that used dryer sheet and swipe the dust off! 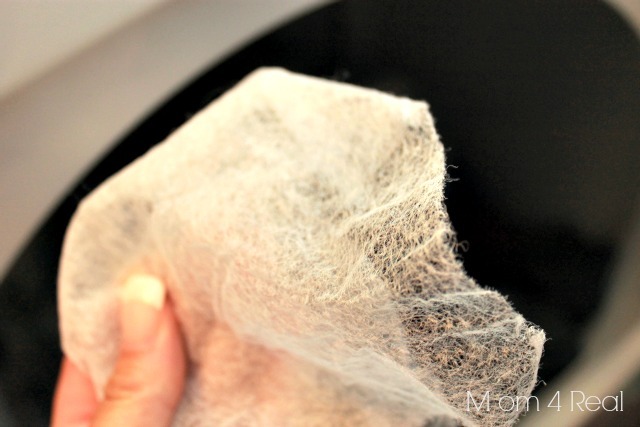 The anti-static properties in the dryer sheet won’t only clean your electronics, but it will also repel dust and hair. Then your T.V. will sparkle and shine! You can use these on all electronics..especially the back of your television where dust forms over the vents. So…what do you think? Are you gonna try this tip? 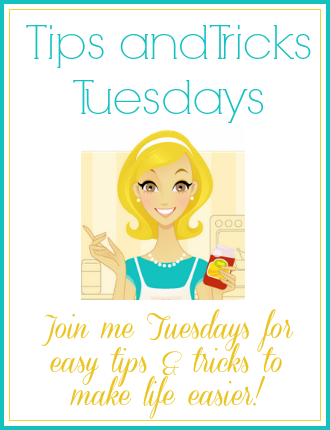 I hope you will join me every Tuesday for a new tip or trick! Don’t forget…you can ask questions, suggest tips, or share your own tips and tricks here in the comments or by email! Looking for more tips and tricks…click HERE to see them! 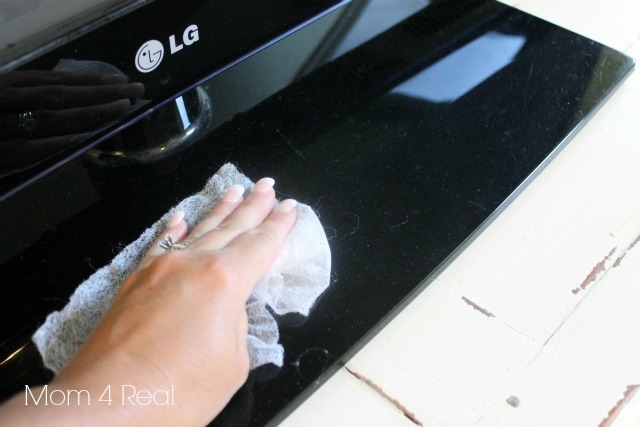 Trust me, you do not want to miss my post on How To Clean In Between The Glass On Your Oven Door! Are you kidding me? I love your tips. I want to know how to hide the ugly cords from my pc, printer, lamp, speakers, etc that can be seen on the wall from beneath my desk top. Following from a post on Hometalk. Always glad to ‘meet’ another Kentucky Mom! With 5 in my family (which means lots o’ laundry) and each of us having a computer or game system, etc… I can use this tip every day! Thanks so much! Oh my! Another awesome tip from you Jessica. I love it! And Need it. Keep ’em comin’! 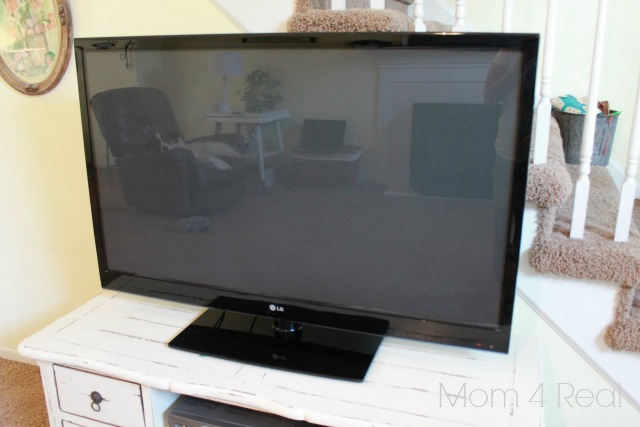 Never use dryer sheets on your TV, PC, or laptop screen. I cannot find anything that cleans my stainless refrigerator. Liquid Gold does a wonderful job on stainless steele appliances.